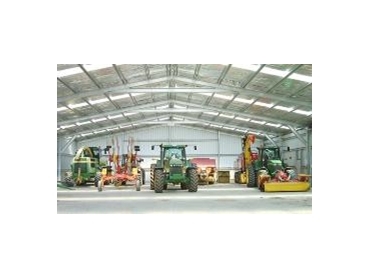 Sydney Sheds and Garages supply a large range of commercial and industrial buildings that can span up to 35m in width and up to 6m in height. These commercial and industrial buildings can be fully customised to suit your business’s needs. Galvanised steel beams are used to form the structure of the building and partition walls can be added to the commercial and industrial buildings if separate units are required. There are options for mezzanine floors, insulation, windows as well as your choice of the number and location of roller doors.